Water Smart Babies has been featured on Univision Arizona! �Prescripci�n para pap�s! Podr�a salvar la vida de sus ni�os en el agua. There is a new initiative running through the country, aimed at lowering the number of deaths among children caused by drowning. PHOENIX - It's the newest prescription doctors are handing out to children - not for medicine, but a prescription for swim lessons! This Spring, the Drowning Prevention Coalition of Arizona is piloting a new water safety prescription program, called Water Smart Babies (Safety Methods and Rescue Techniques). 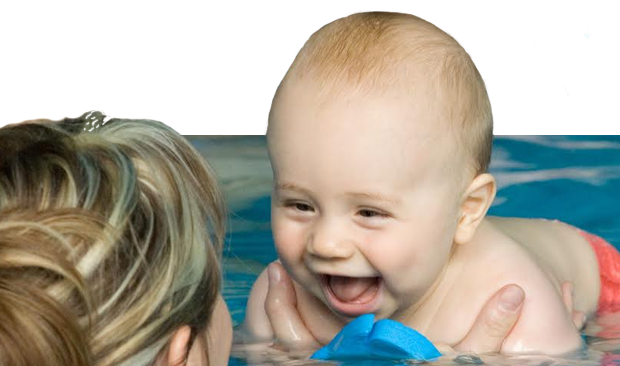 The program was developed in Broward County, Florida, to encourage water safety education for parents of young babies during their well-check visits. These visits include a non-binding prescription for water safety classes. The Arizona Water Smart Babies program is scheduled to roll-out in Maricopa this Fall, following with Pima County in Spring 2012, and statewide in 2013.